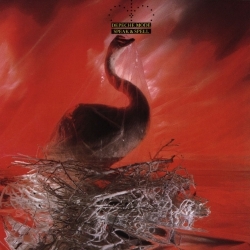 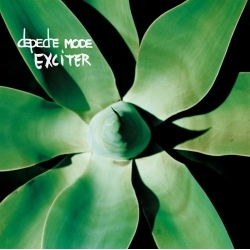 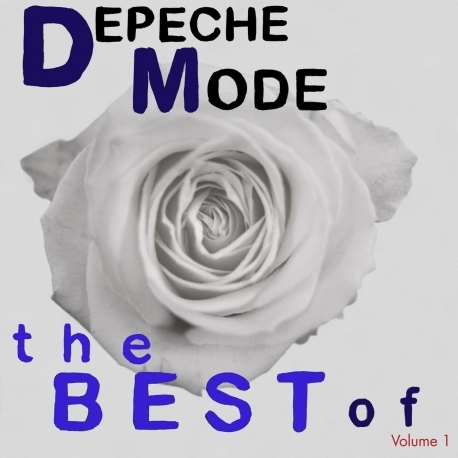 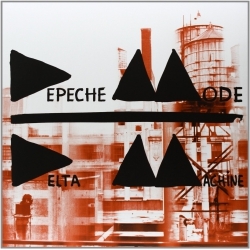 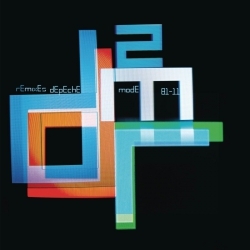 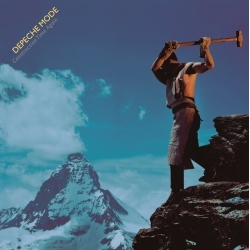 The Best of Depeche Mode Volume 1 is a greatest hits album by English electronic music band Depeche Mode, released on 8 November 2006 by Mute Records. 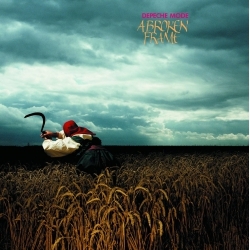 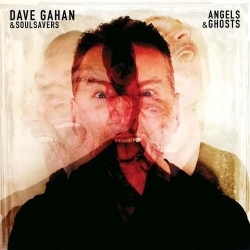 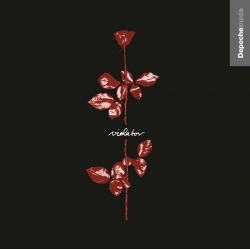 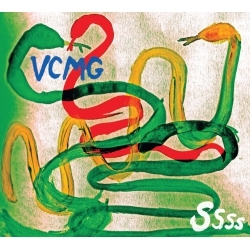 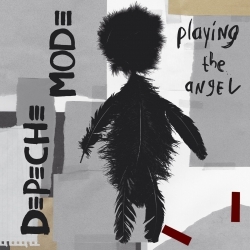 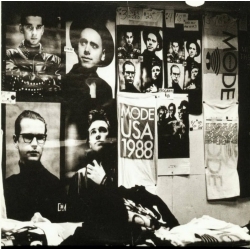 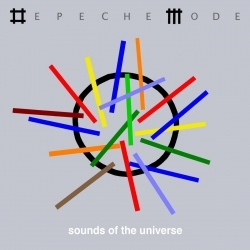 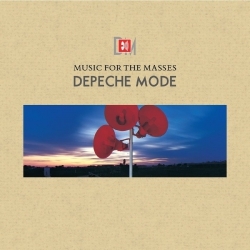 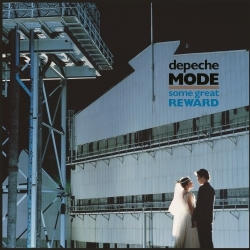 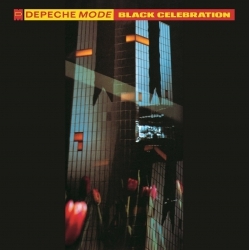 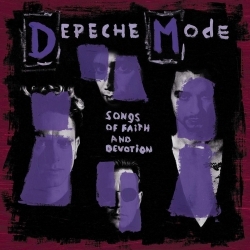 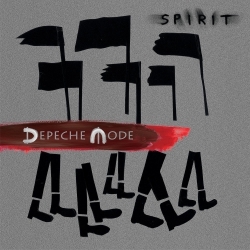 The album consists of select Depeche Mode singles from their then-twenty-five-year career, as well as the previously unreleased track "Martyr"—recorded during the Playing the Angel sessions—which was released as a single in late October 2006. 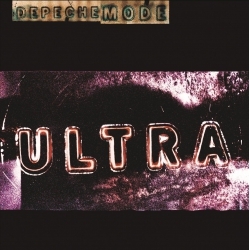 The album has sold over one million copies in Europe alone and has been awarded the IFPI Platinum Europe Award.